At See More Technologies, our customer promise is to deliver first-class service and security management systems designed to create safer work environments, minimize inventory shrinkage and increase profitability. Our technology has been installed on forklifts, cranes, boom lifts and other equipment throughout the southeast. This wireless camera system provides the ability to reduce inventory shrinkage due to damage, while improving safety and productivity. From gate operators and accessories to access control. Our products are engineered to work together as one seamless system to protect your property and your inventory 24/7. A total systems approach will protect your employees, your property and your bottom line. Loss prevention is top-of-mind for business owners, especially retailers and warehouses. 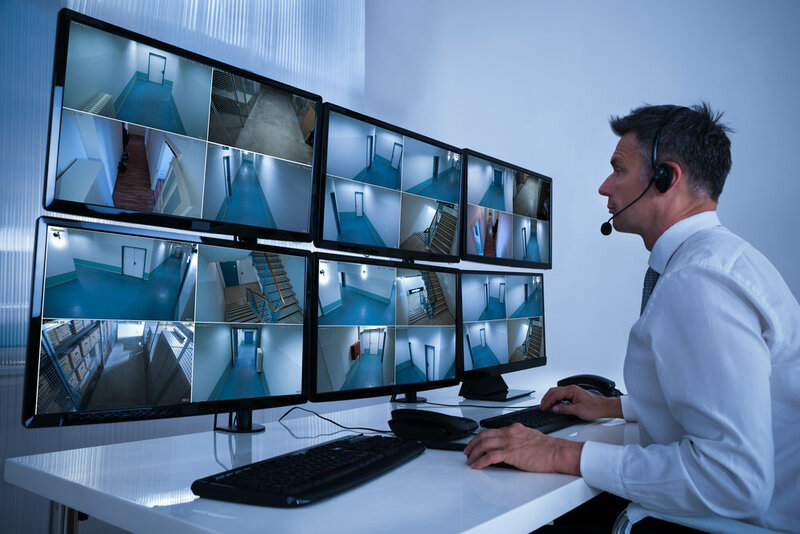 CCTV video surveillance is critical to reducing internal and external theft. Is your inventory shrinking, and you can't get a handle on the situation? Are forklift accidents destroying your safety record? Are you suffering inventory losses due to damaged inventory caused by forklift mishaps? Is sound management a concern in the workplace?